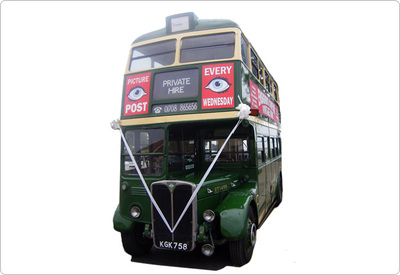 Ideal for film work and weddings. 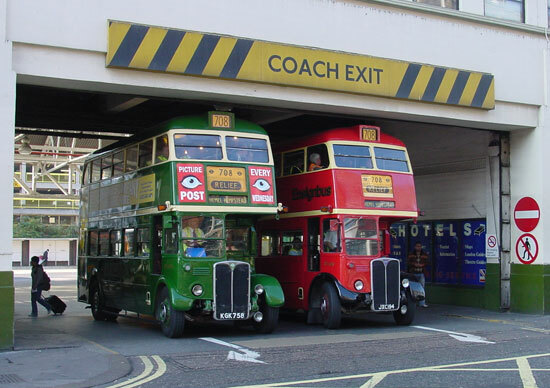 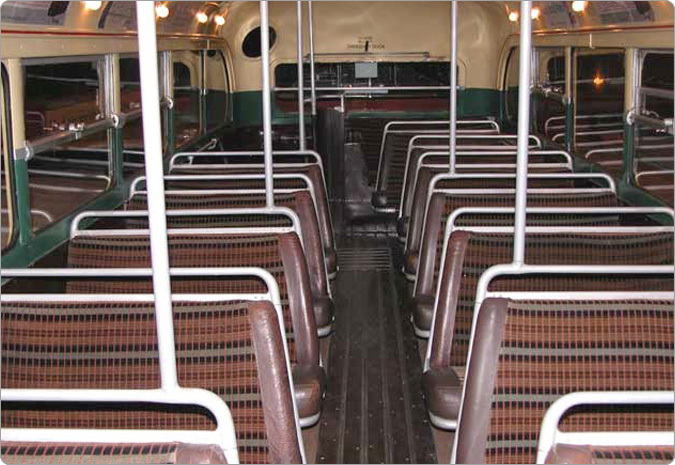 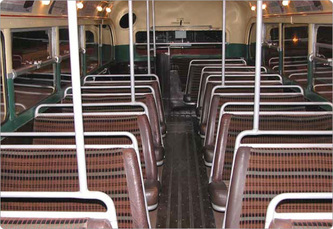 Another of London’s famous RT class, that was the worlds largest standardised bus fleet totaling nearly 7,000. 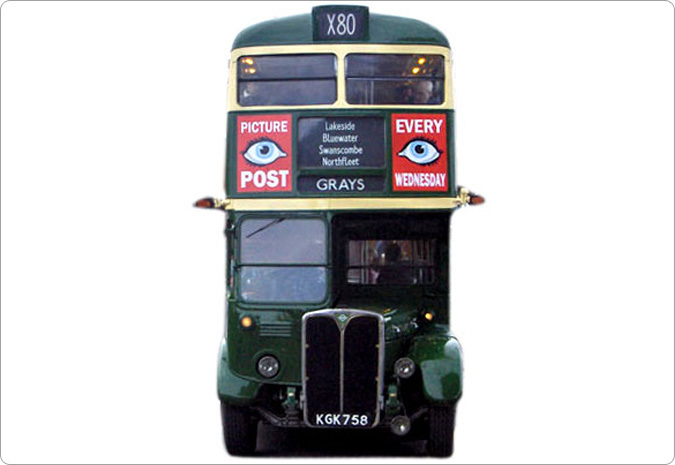 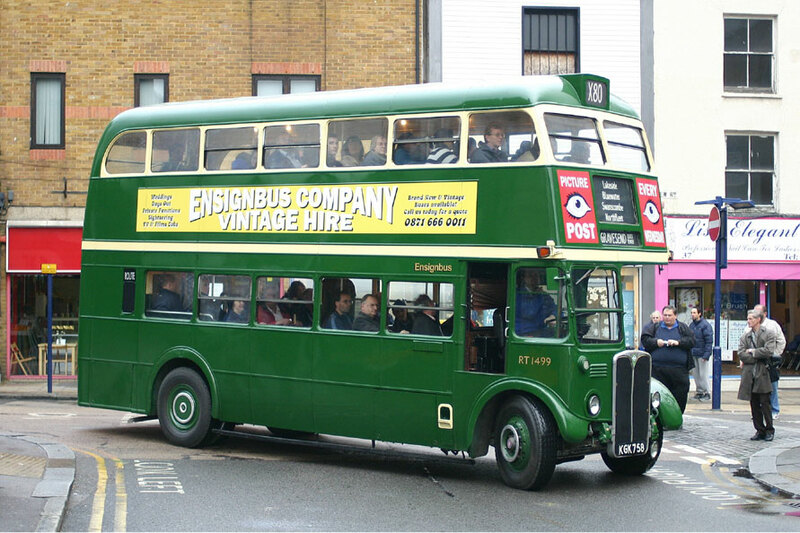 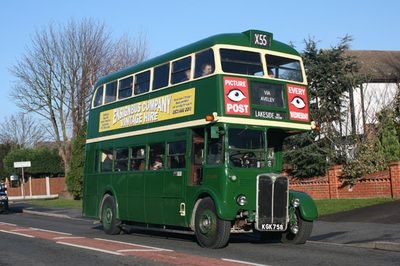 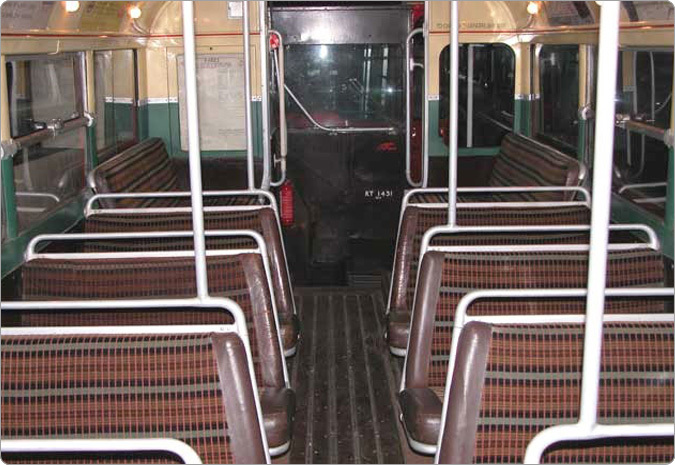 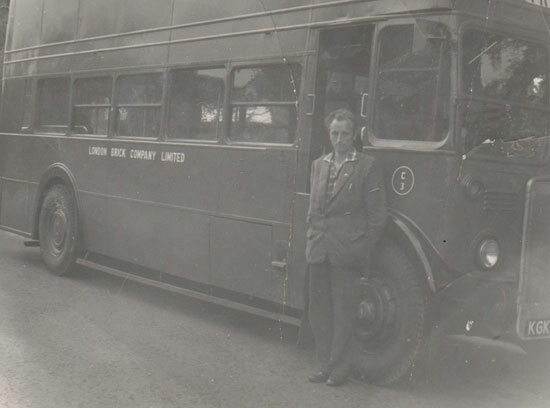 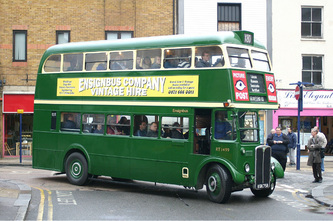 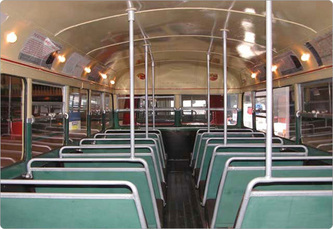 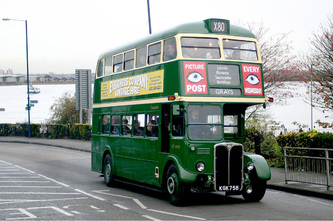 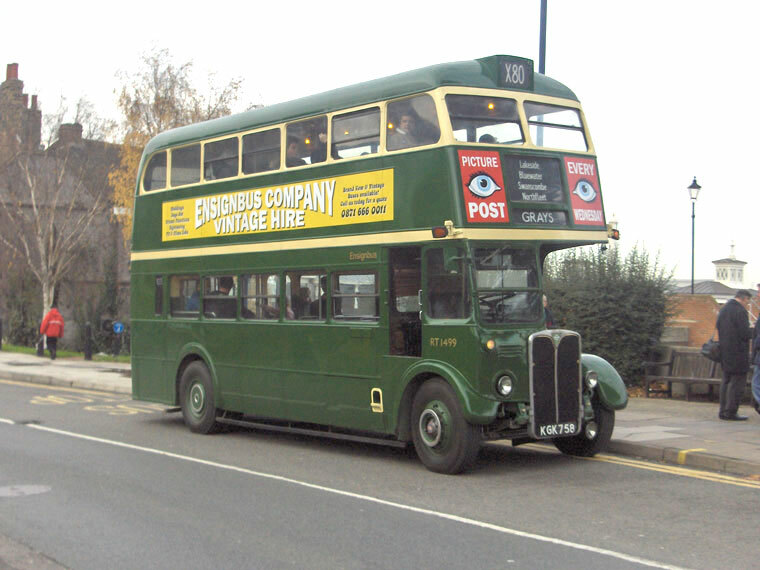 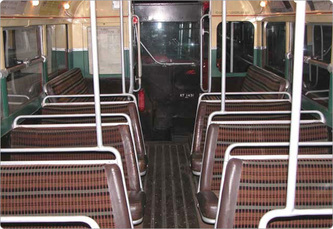 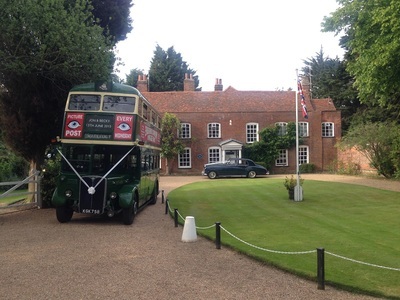 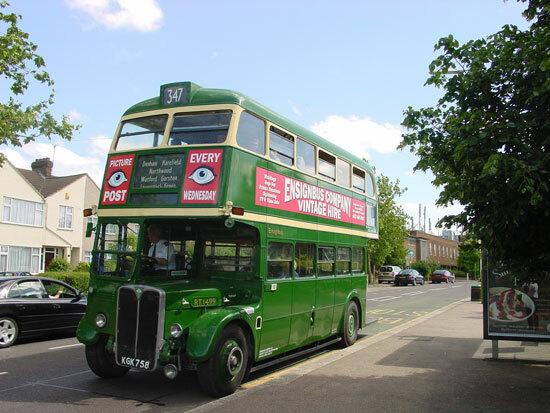 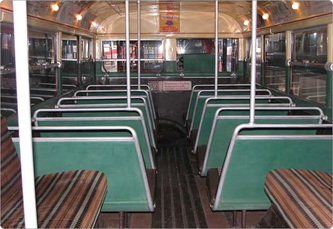 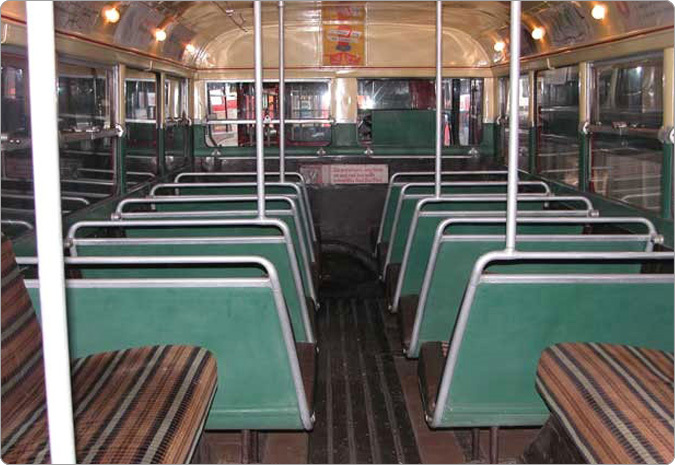 RT1499 is one of only two survivors whose body was built by Cravens in Sheffield in 1949 b﻿oth are now in the Ensignbus fleet. 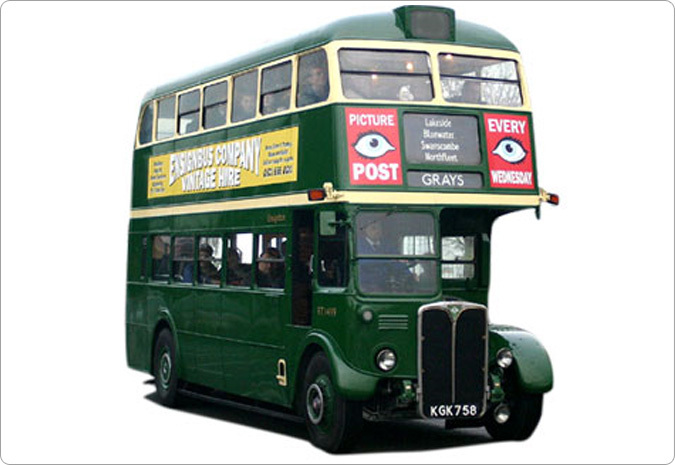 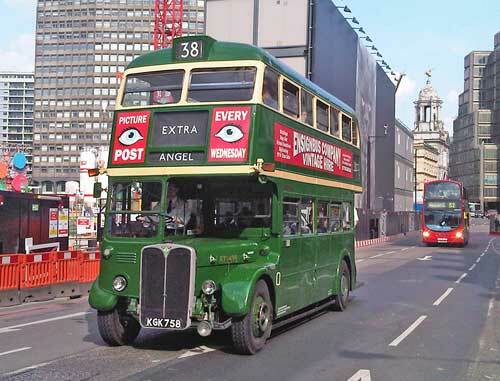 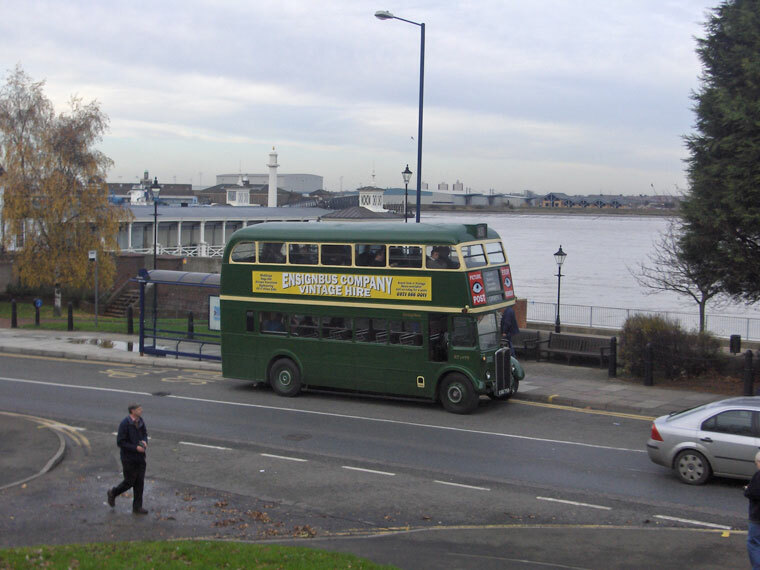 Sometimes forgotten now is that London Transport used to operate red buses in the Central Area and Green out in the suburbs, or the Country Area as it was known. 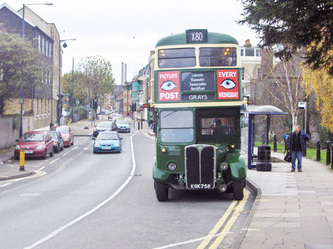 RT1499 spent the last of its days with LT as a ‘green’ bus, the livery to which it has been returned to, making it ideal for more rural locations or where a red bus is just ‘not quite right’. 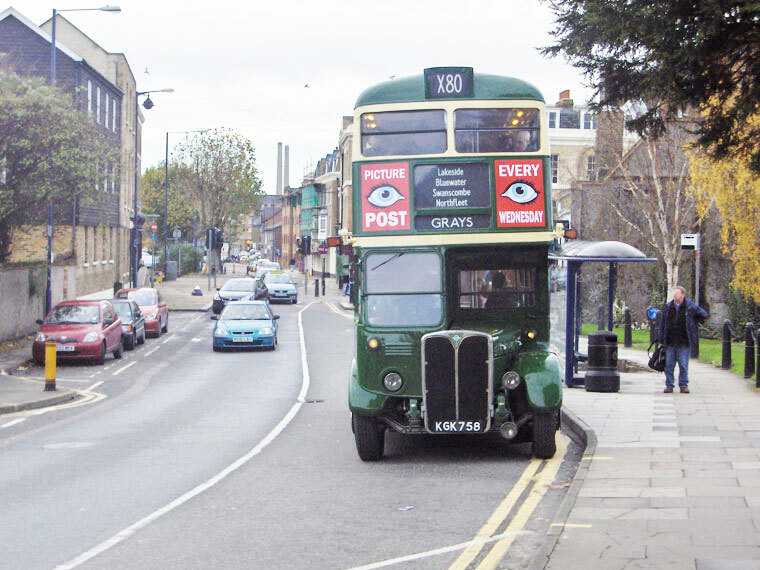 Always popular by being slightly different the green RT is a link to London’s rural past.